The WaveStar Branch Circuit Monitoring System (BCMS) provides accurate high speed monitoring and alerting of key electrical performance metrics while supporting a wide range of targeted applications including fault detection, energy management and tenant billing. With the capability to collect and report on key electrical performance measurements such as voltage, current, power, frequency, energy and power factor the WaveStar BCMS is the perfect solution for your electrical power equipment. Designed for Remote Power Panels (RPP), Power Distribution Units (PDU) and stand alone panelboards the WaveStar BCMS can support nearly any panelboard configuration from PDI or other OEM vendors. When combined with our display options the WaveStar BCMS supports and simplifies activities such as measurement validation, alarm management, maintenance and repair. With support for multiple communication protocols including Modbus RTU, Modbus TCP and SNMP the WaveStar BCMS can be easily integrated with nearly any BMS, DCIM or EMS in the market today helping to make the link between critical information and people, facilities and businesses who rely on it the most. 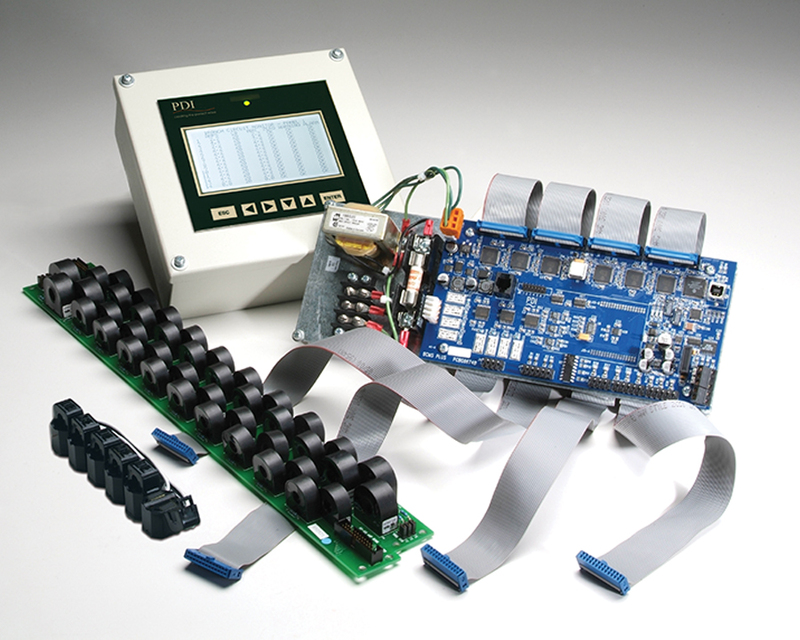 The WaveStar Branch Circuit Monitoring System (BCMS) Hub offers a convenient, centralized and easy-to-use platform for collecting, aggregating, tracking and displaying panelboard and busway electrical circuit performance metrics in support of a range of applications including fault detection, energy management and tenant billing. 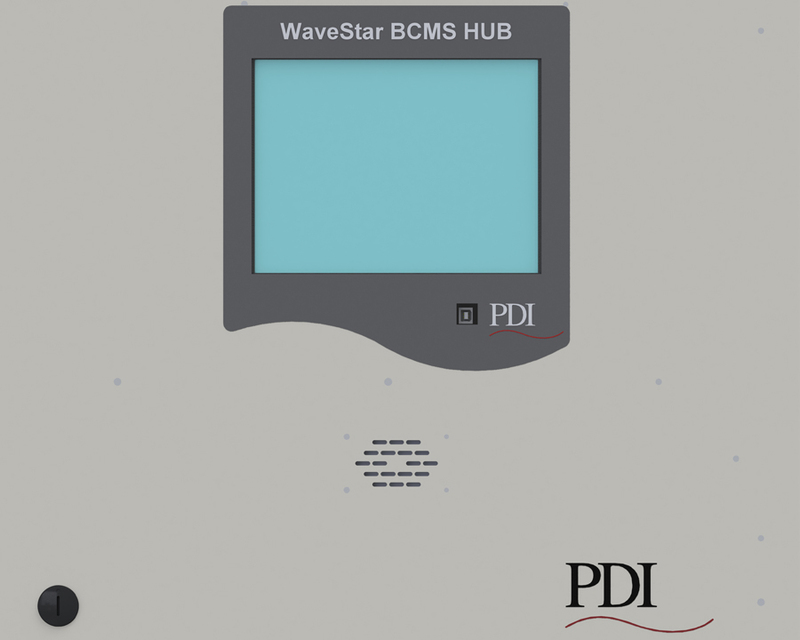 With the ability to centralize the collection and reporting of key electrical performance measurements across as many as 70 panelboards or busway devices the WaveStar BCMS Hub is the perfect solution for adding operational efficiency and greater convenience to your facility. Designed to work with branch circuit information coming from Remote Power Panels (RPP), Power Distribution Units (PDU), Busway Distribution and stand alone panelboards WaveStar BCMS Hub can support nearly any panelboard configuration from PDI or other OEM vendors. With a 10” color touchscreen display the WaveStar BCMS Hub simplifies activities such as measurement validation, alarm management, maintenance and repair. With support for multiple communication protocols including Modbus RTU and Modbus TCP the WaveStar BCMS Hub can be easily integrated with nearly any BMS, DCIM or EMS in the market today. The JCOMM® Branch Circuit Monitoring System (BCMS) is a fully integrated solution able to provide accurate high speed monitoring and alerting of key electrical performance metrics while supporting a wide range of targeted applications including fault detection, energy management and tenant billing. With the capability to collect, report and display on key electrical performance measurements such as voltage, current, power, frequency, energy and power factor the JCOMM BCMS is the perfect solution for your electrical power equipment. 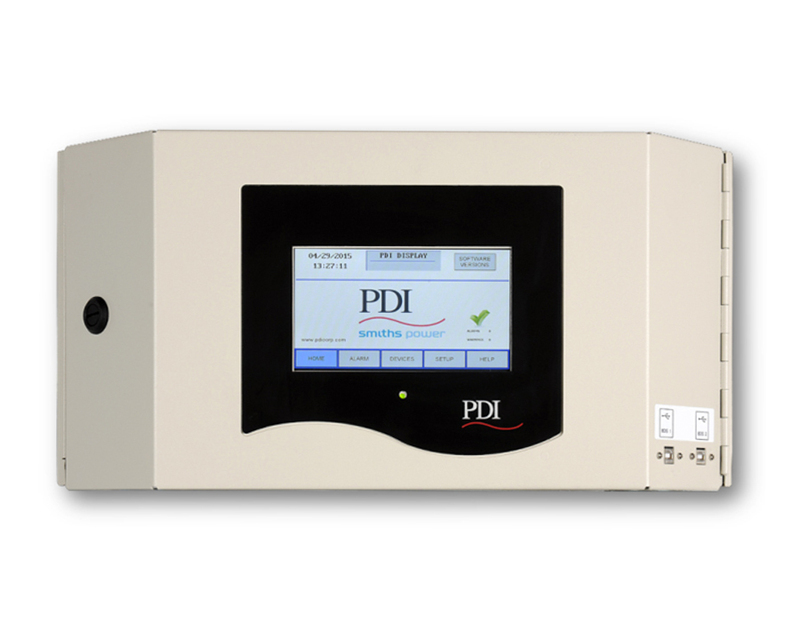 The fully integrated solution with its easy to mount enclosure makes retrofitting or upgrading existing Remote Power Panels (RPP), Power Distribution Units (PDU) and stand alone panelboards of nearly any configuration from PDI or other OEM vendors a breeze. Combined with our WaveStar color touchscreen monitor the JCOMM BCMS supports and simplifies activities such as measurement validation, alarm management, maintenance and repair. With support for multiple communication protocols including Modbus RTU, Modbus TCP and SNMP the JCOMM BCMS can be easily integrated with nearly any BMS, DCIM or EMS in the market today helping to complete the link between critical information and people, facilities and businesses who rely on it the most.